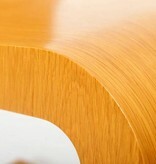 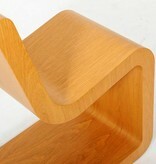 The 'Curved Chair' is designed by the famous designers duo STUDIO JOB. 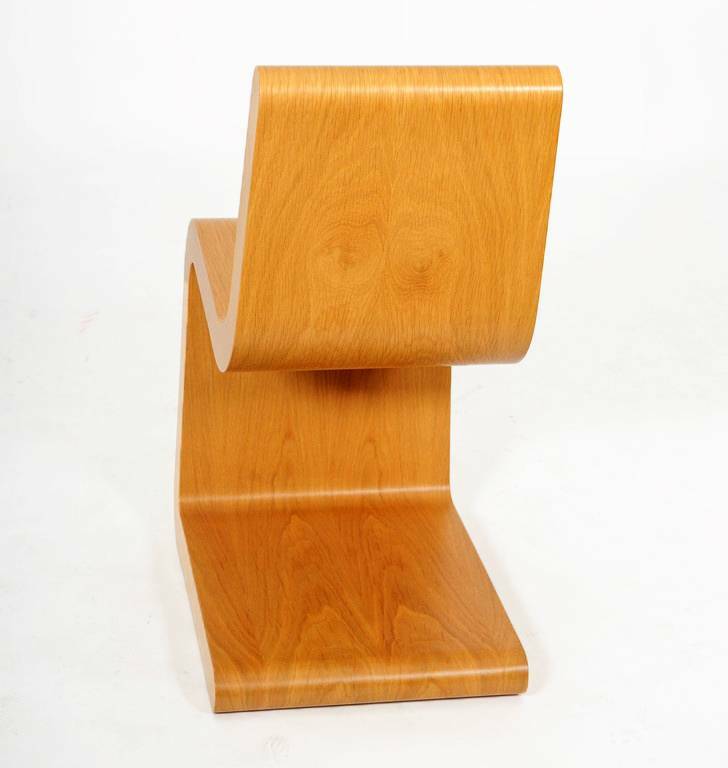 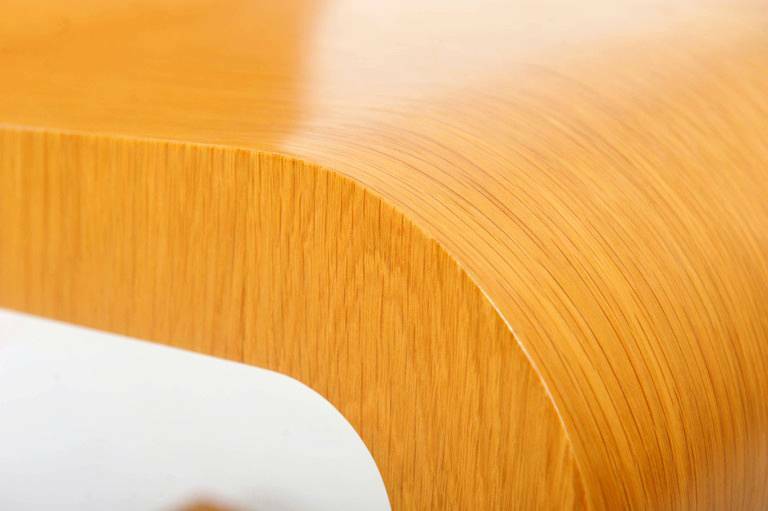 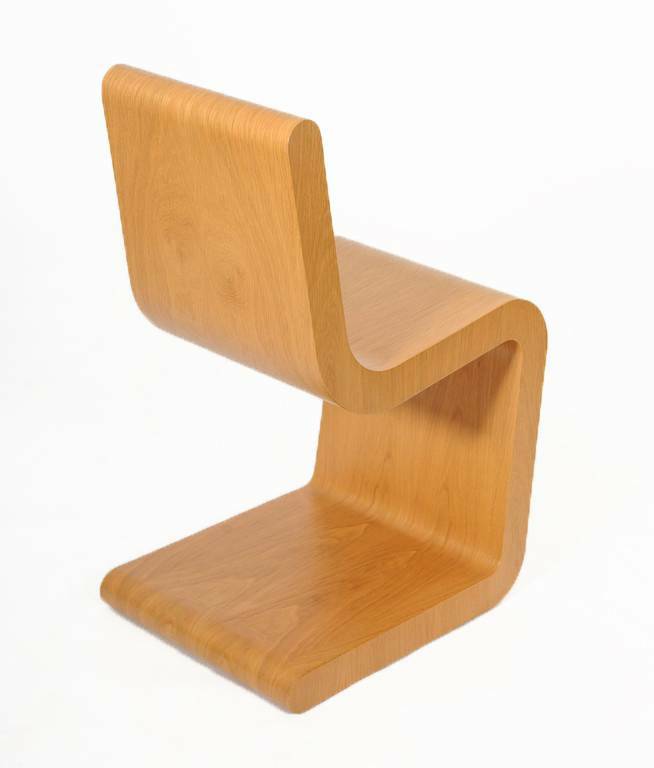 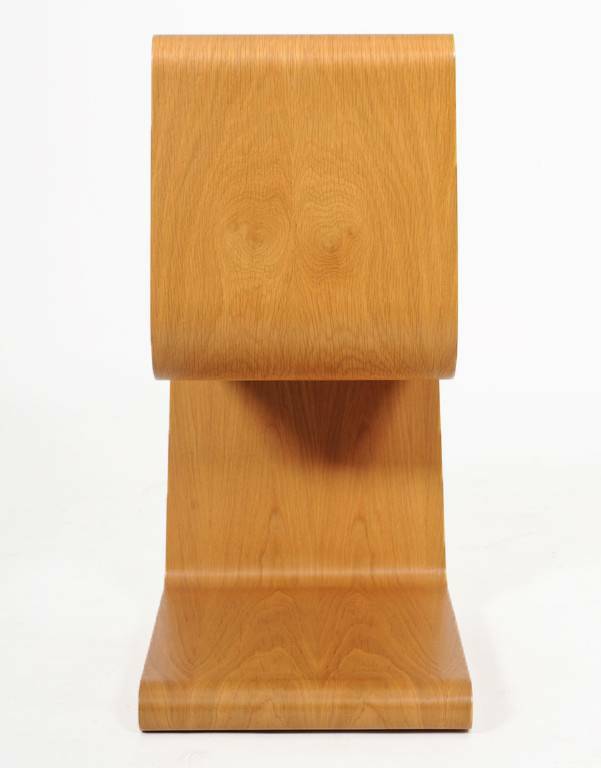 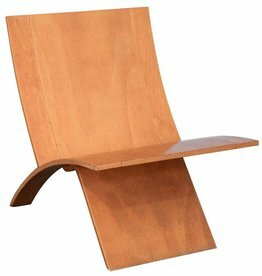 This piece is signed by the designers below the seating and made in March 2002. 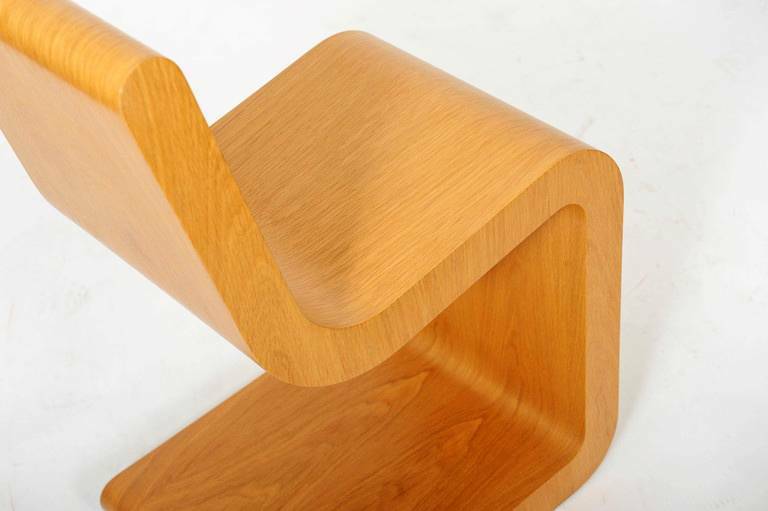 There are only 25 pieces made. 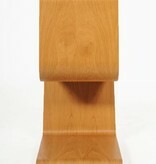 Oak vineer. 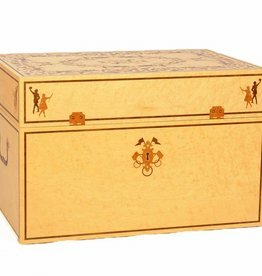 Chest with Circus Scene - contrasted wooden veneer inlay. 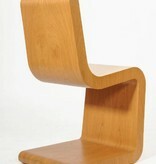 Designed in 2005. 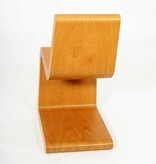 A very rare edition of only six pieces. 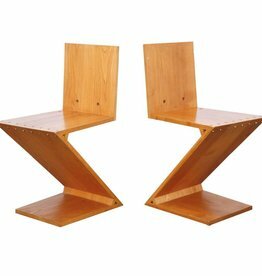 Officially signed by Job Smeets and Nynke Tynagel. 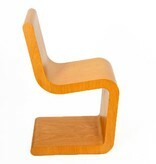 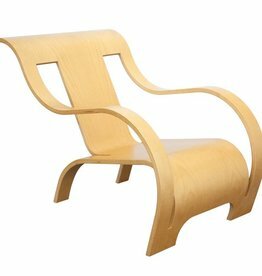 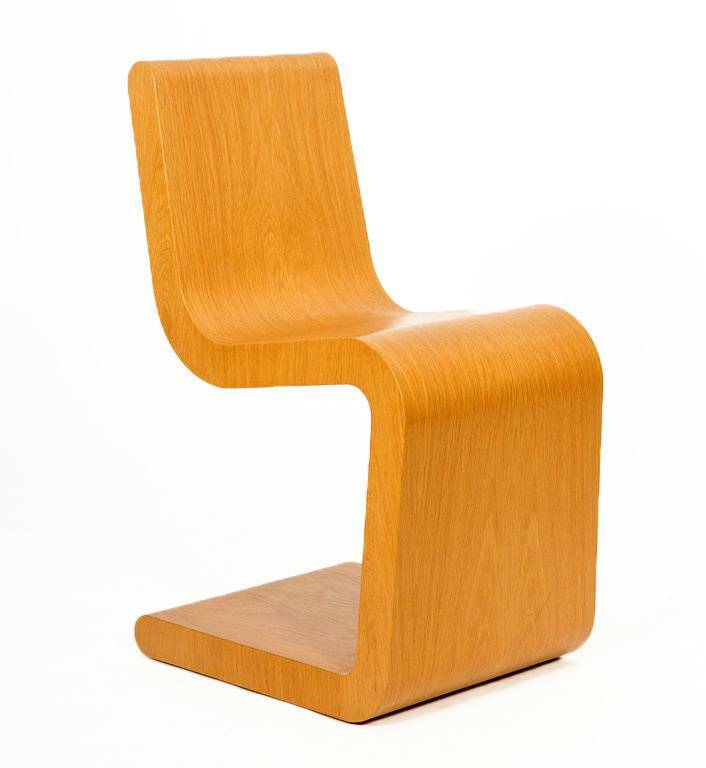 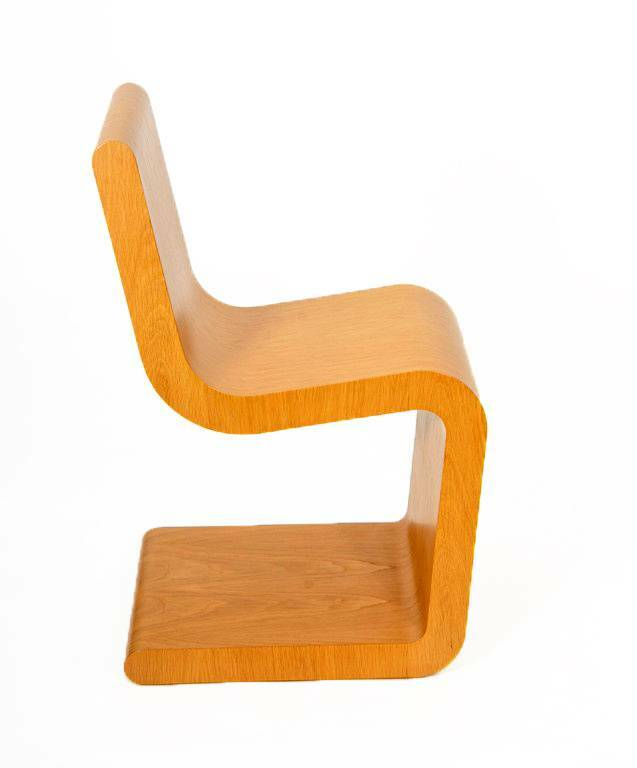 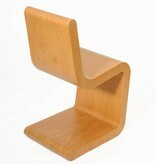 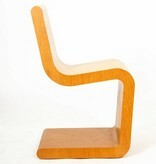 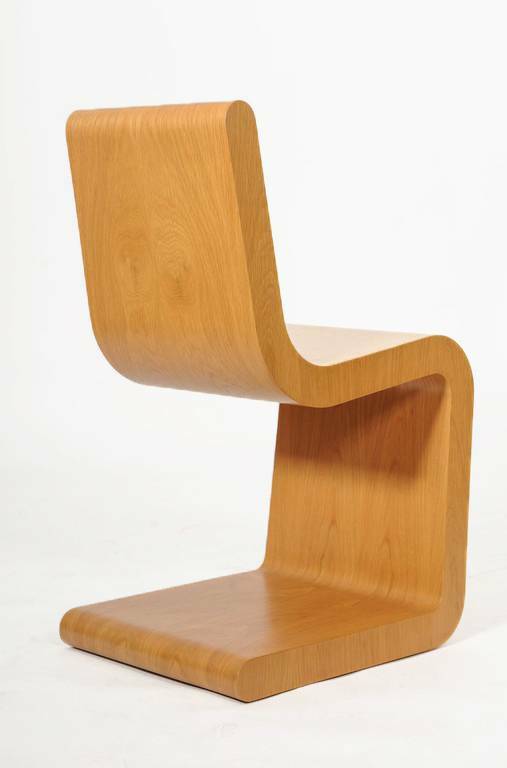 Interesting lounge chair in beech faced plywood by Jens Nielsen for Westnofa, Norway. 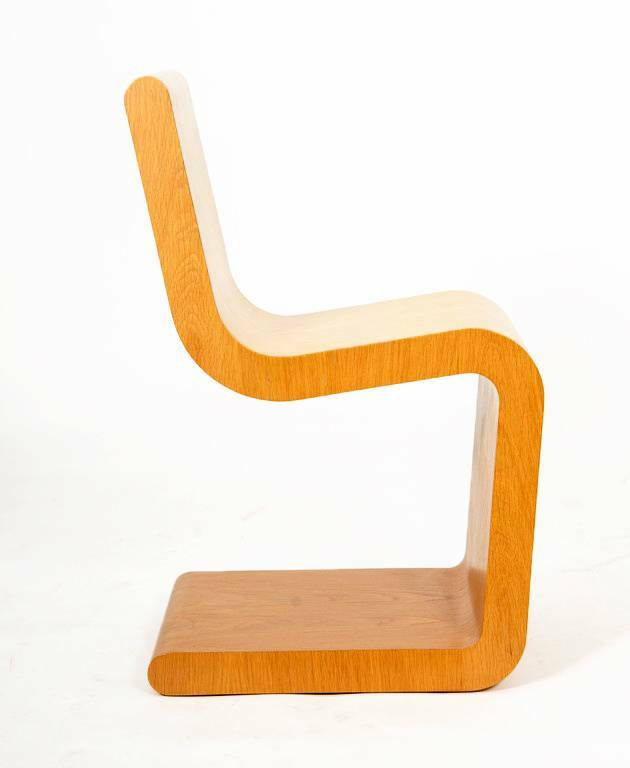 This ingenious chair consists of two pieces which can easily be taken apart.